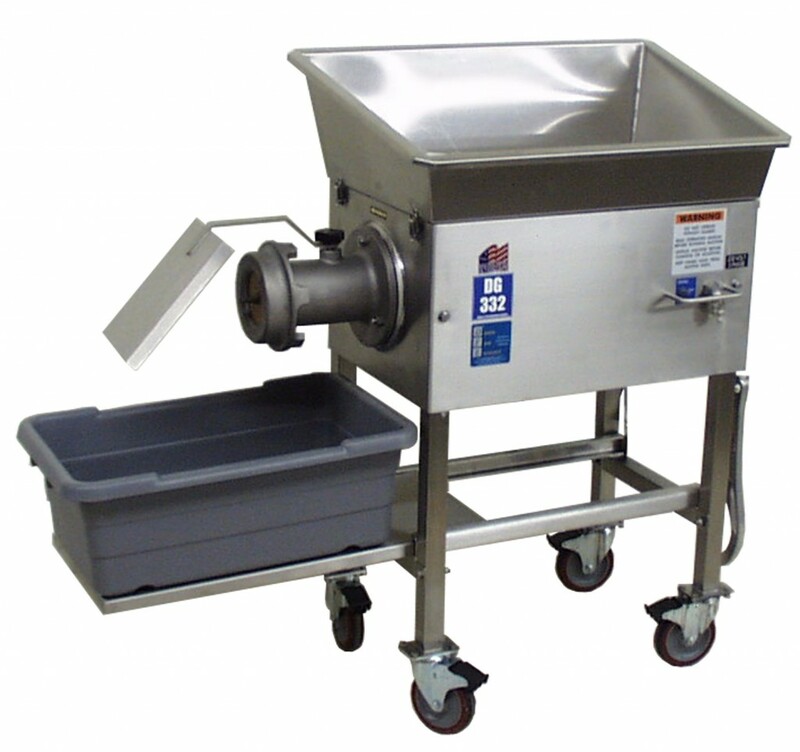 Comes standard with a #32 stainless steel bowl, ring and auger. Direct drive makes this machine quiet and virtually maintenance free. 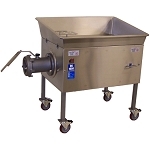 Perfect for super markets, small processors, butcher shops and restaurants. 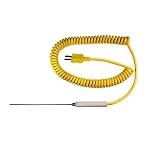 Standard electrical is 230 volt 3 phase but 208-230 volt 1 phase is available.